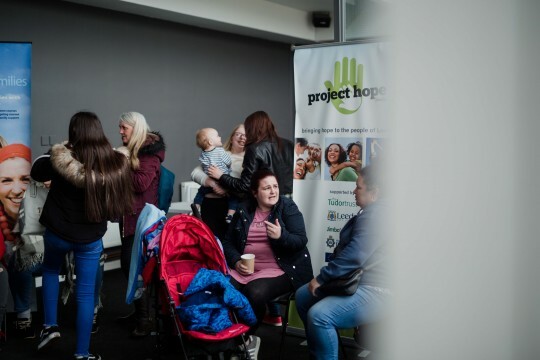 Project Hope Leeds is an exciting new community initiative of The Megacentre, located in the heart of Leeds. We believe in bringing hope & coming alongside individuals, families & communities to let them know that they can have a better future. We provide opportunities for people to come together in an encouraging environment that will enable them to grow in life skills such as: parenting, money management, cooking, growing in confidence, job hunting, being entrepreneurial and volunteering. 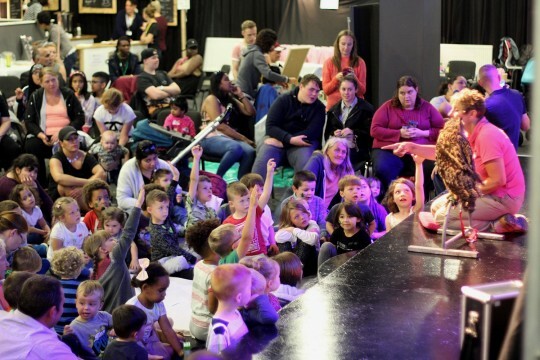 We believe in resourcing our local communities and in bringing people together, whether it is for a Family Fun Day in the school holidays, a Parent & Toddler group, a Cookery Class, a Tea Time club for families, a Parenting Course or a Job Club. We provide volunteering opportunities and Steps to Work training, as well as developing a business hub to resource local entrepreneurs. We are flexible in our approach, which enables us to meet the real needs of our local communities. "I have recently split from a 20 year relationship and Project Hope has helped me by giving me food packages and furniture when I had no money. They also were my back up with the meetings with social services, which has been a big help. I don't know what I would have done without them. Thank you for being there. 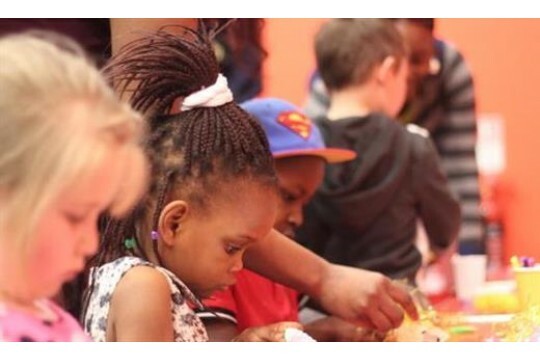 Darren" Each year we support around 150 families / individuals in similar situation through one-to-one support, various group activities, courses & provision of emergency food hampers. We have lots of volunteering opportunities if you are interested in giving some time each week to help the work we do. To find out more contact us or visit our website. helps us provide refreshments for one of our regular groups. pays for an emergency food hamper for a family in need. pays for a course to be provided for a group of parents.